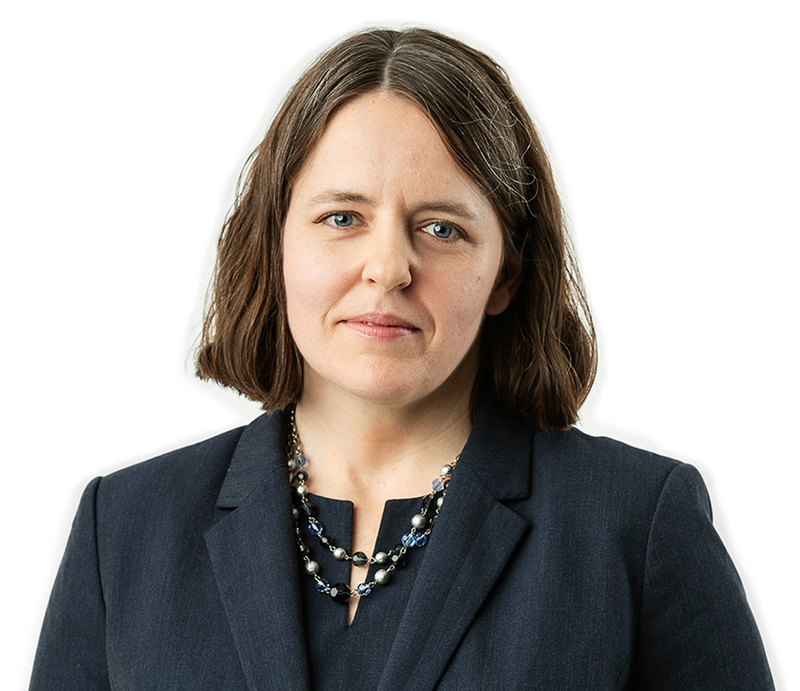 Helen Sullivan-Looney is an associate in Best & Flanagan’s Litigation practice group with a background in complex criminal litigation. Prior to joining the firm, Helen was part of an international defense team representing former Khmer Rouge government officials facing prosecution for complex international and domestic crimes. 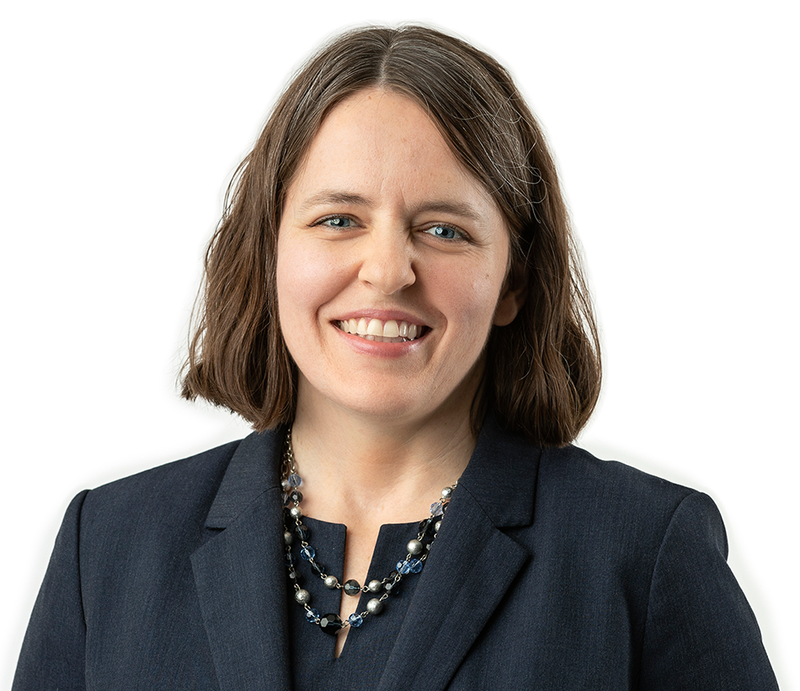 As an experienced trial attorney, Helen has handled matters from pre-trial litigation through the post-trial stage, putting her passion for advocacy to good use in helping clients resolve matters inside and outside of the courtroom. In addition to her complex criminal defense experience, Helen has experience in international commercial transactions, M&A, and corporate governance. Part of a defense team representing former Cambodian government officials in the investigation and prosecution of genocide, crimes against humanity, and war crimes charges related to the 1975-79 Khmer Rouge regime. As a public defender, represented approximately 300 clients per year in a range of criminal cases; led or second-chaired approximately 30 trials and 450 hearings. Second-chaired $85 million facility agreement for Indonesian telecomm, $200 million real estate project involving Myanmar-Malaysian joint venture, and $70 million commercial real estate project for Japanese investor. Advised several Global 500 companies and other multinationals on legal and regulatory requirements for entering the Myanmar market, including drafting and reviewing the related project agreements. After spending most of my childhood and professional life living overseas, I’m happy to have settled in the Twin Cities with my family. In my free time, I enjoy chasing after my toddler, trying out new restaurants, walking along the Minnehaha Parkway when the weather’s nice, and attempting to finish a crossword puzzle.